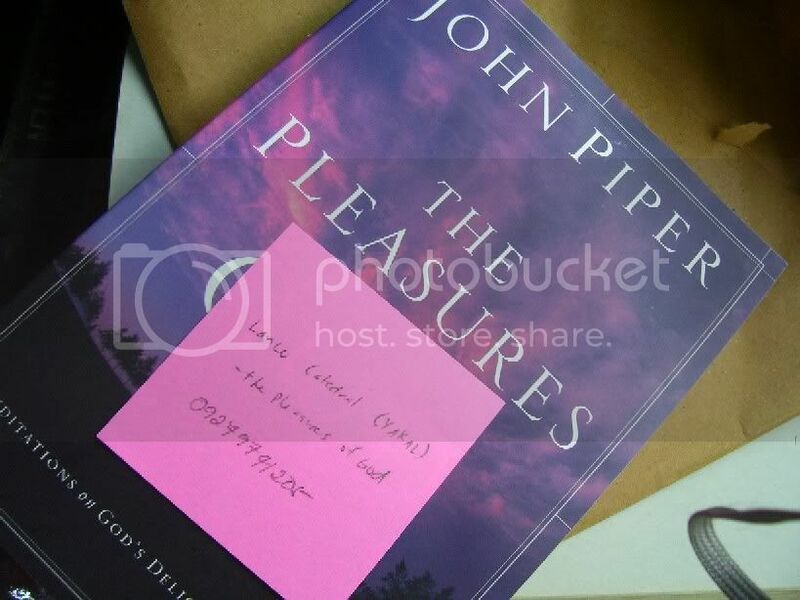 Jef sent me a book of John Piper entitled The Pleasures of God. 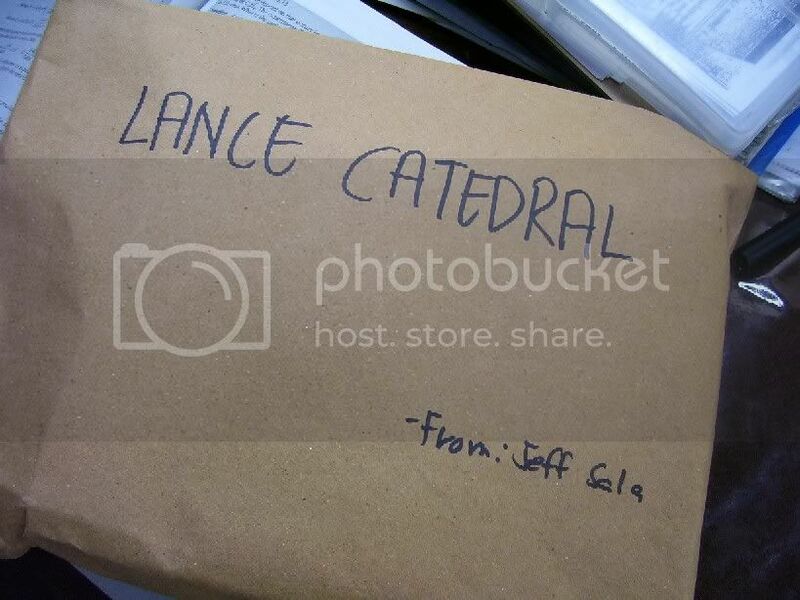 The package arrived a couple of hours ago when his aunt dropped it off the dorm counter. Thanks so much, Jef. Can't wait to read it now. One thing, though. Don't read the book in just one sitting. Chew slowly. Meditate on it. And God will be all the sweeter. PS: Sorry di ako nakakareply. I will explain shortly, promise.